One of my favorite things about blogging is meeting new people and collaborating with bloggers. 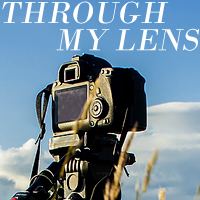 I love working with other creative minds and supporting each other. 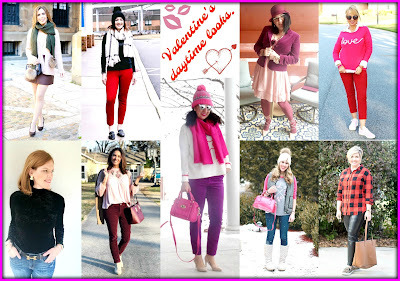 Once again, I've joined a group of talented bloggers to bring you a few outfit ideas to celebrate Valentine's Day. 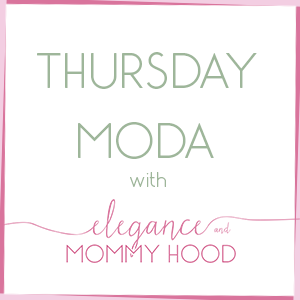 The sweet Ada from Elegance and Mommyhood has organized the whole thing and I'm so happy that she invited me to be a part of this collaboration. This Valentine's outfit inspiration consists of two looks wearing the same cardigan. They are looks that you can transition from day to night, wear to work or for dinner. They are very versatile. 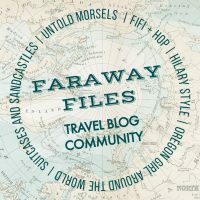 If you follow the blog you may have heard me many times saying that my husband and I don't exchange gifts. We usually go out for lunch or dinner and that's it. This year we are taking a short trip because I happen to have a couple of days off from school next week. I don't put much effort on my outfit either. I pick something sweet and flirty and I'm good to go. I do like to wear something pink like this cardi. The first outfit is something I'd wear for a date night. High heels, faux leather skirt and a cute scarf. The second one is one of my favorite "teacher outfits" I wear it often for school because it's cute and comfy. Also, the height of the heels is perfect for work and both my colleagues and students love those shoes! 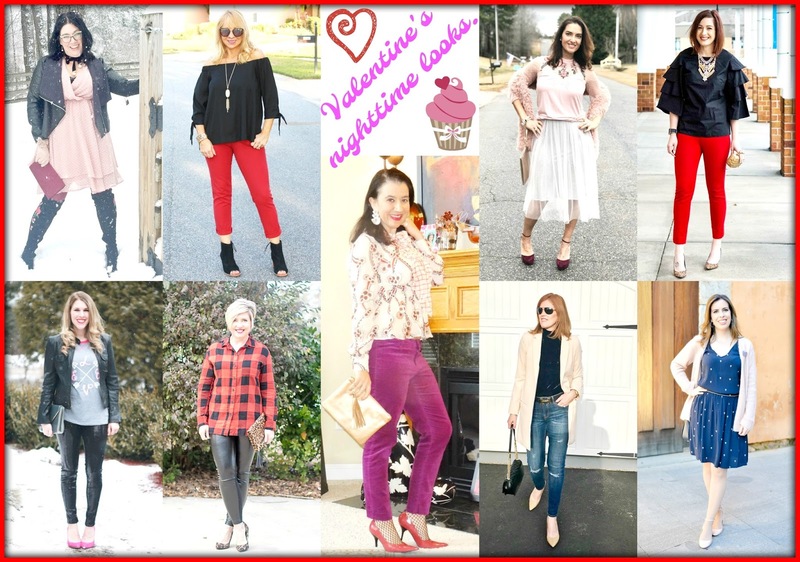 Don't forget to check out the outfits of these amazing bloggers! That cardigan transitions so well and looks so cozy! What fabulous color mixes. I love how versatile cardigans are and that pom scarf...so cute! I love how you've created these gorgeous looks with that one sweater! So creative! Christina, this cardigan is fabulous! I have a similar blush one and it is one of my favorites. That pom pom scarf is to die for, too! Such great looks and another super fun collaboration! This is so cute! I need one those scarfs. I love the look! The scarf looks so cozy. Cristina I am so glad we collaborated on this. 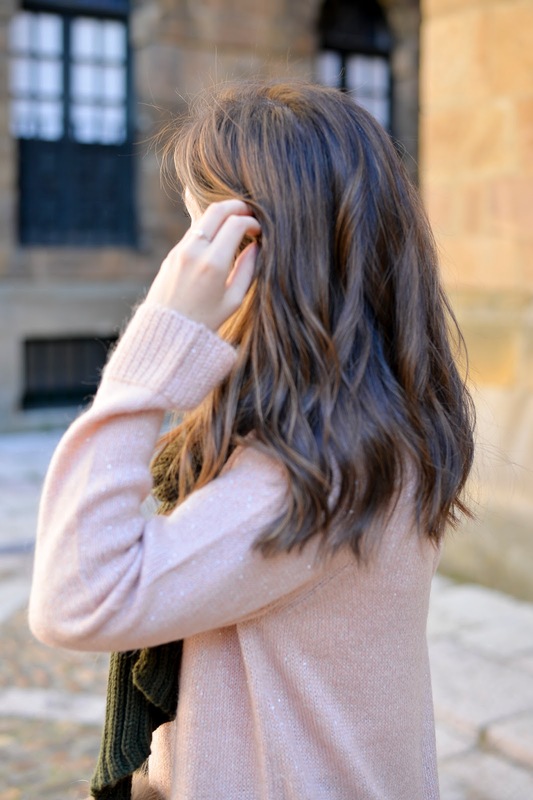 That oversized wooly blush pink cardigan truly is pretty and versatile. I love it both ways buy styling it with the maroon leather mini was my favorite. The pom pom scarf and leopard crossbody are to die for! I cannot wait for our next collaboration, my friend. This is super cute! Love this look! I love the cardigan with the floral blue dress. So pretty and fun. Both outfits are beautiful and very elegant! I absolutely *adore* this cardigan, Cristina!! Comfy, light, beautiful blush colour, and I love that it sparkles slightly. I know the post is about the cardigan but your hair looks amazing! I loved the blue dress with the cardigan. It's such a cute, coy and romantic look! Love both of your looks and really like the blue dress. Your cardigan looks so cozy and pairs so perfectly with either outfit. It's such a versatile piece and you can't go wrong with pink! Two very cute ways to style your pretty blush cardigan! I am swooning over your scarf with the pom pom ends - too cute! 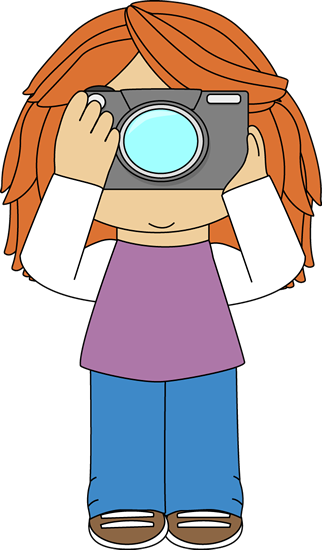 Thanks for linking up with Fabulous Friday, Cristina! I love both of these looks and your valentines necessities are great! I love that red nightie! I love that first look. The green scarf is gorgeous and pairs so well with the pink. You look beautiful in each look and that top is versatile! Beautiful cardigan! 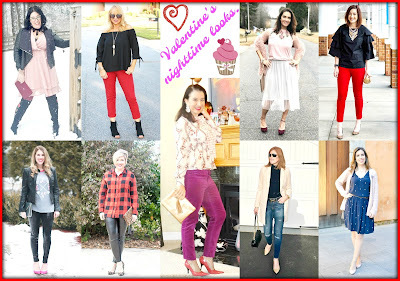 I think i prefe the 1st look and all the beautiful details you have added!I hope you enjoyed Valentine's day! So pretty Cristina! I love the soft pink on you and you styled it beautifully with burgundy, olive and navy, perfect color choices! Preciosos ambos looks. Muy guapa. Nothing feels better working with like-minded individuals. It just brings the best in you. You look so elegant and pretty.